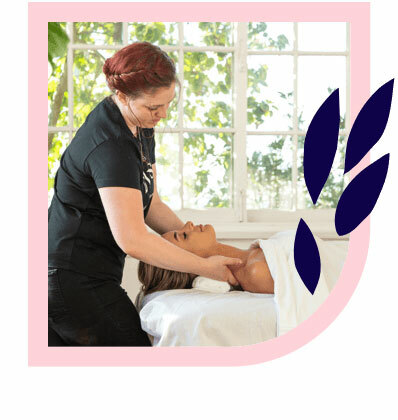 Frankston’s best massages – delivered to your home, hotel or work. Book same-day or in advance Australia wide, 7 days, 8am-11pm. We bring everything! 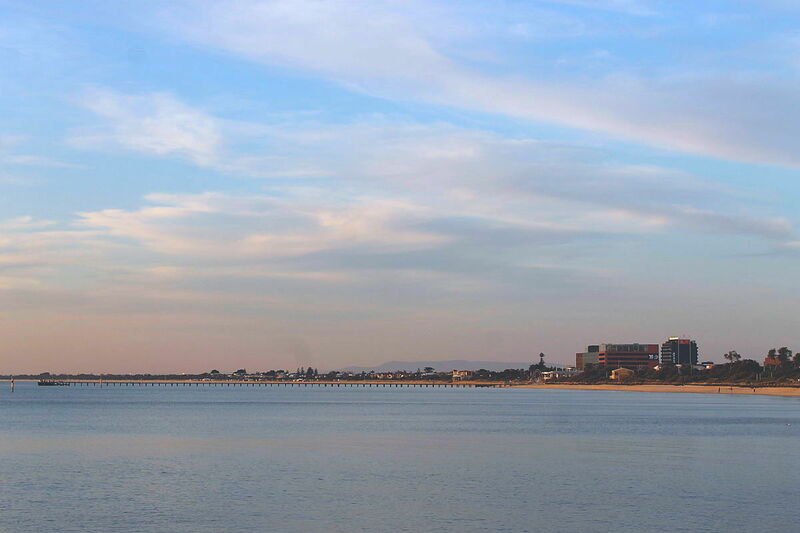 Seaside Frankston is a wonderful place to spend sunny days out with the family combing the beach, viewing galleries and being out amongst nature. With so much to offer, a massage in Frankston is the best way to start or end the day. 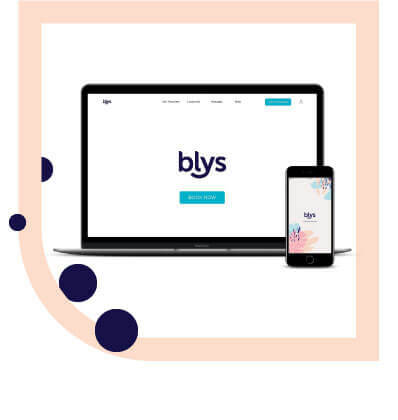 Book your next home massage in Frankston through Blys, the best mobile massage platform in Australia.